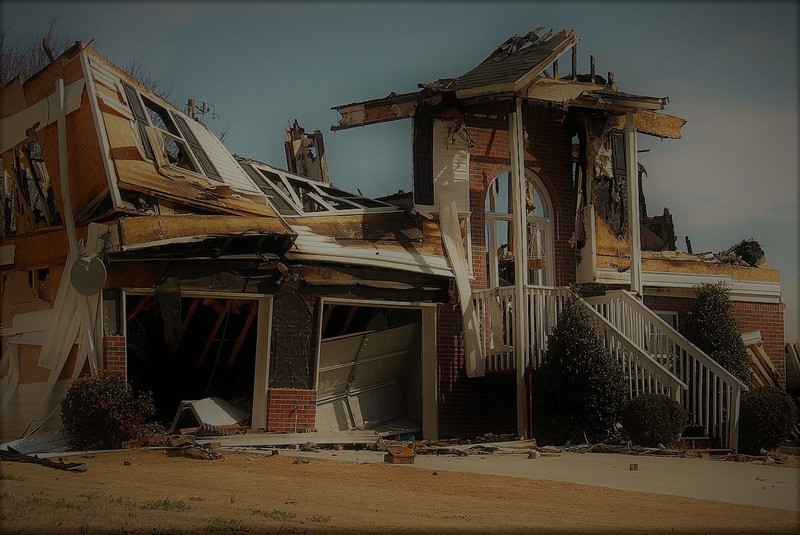 Fire Damage inside the home can be a frightful experience, but they can also mean a huge safety risk for you and your loved ones, along with costs of thousands of dollars that will be needed to restore your home. The best way to avoid all of that heartache and pain is to be careful and prevent fires from happening. However, sometimes certain myths can get in the way. Contrary to this myth, it is extremely important to have your appliances checked every now and then to pick on any problem and ensure that they are following the safety standards. Outdated wiring and other problems can actually increase the risk of Fire Damage inside your home, especially when it comes to old appliances. 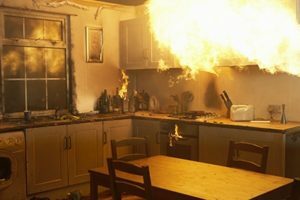 If you keep detailed records and have your appliances checked you can be aware of and ahead of any potential fires. Although smoke alarms are extremely important to detect fires, they aren’t the only part of a prevention system. You can also use devices such as Carbon monoxide based detectors, along with sprinkler systems spread throughout the home to stop any fire before it becomes a threat to you or your family and keeps them safe. Especially in the winter months, a common mistake made by homeowners is to think that any portable device can be plugged into any outlet, when they are using portable heaters. Not every outlet can handle all kinds of power requirements, and so it is vital to understand which outlet is equipped to handle which device. In most cases, overloading can be disastrous, causing power trips which can lead to development of fires, thus causing Fire Damage. It is true that many old homes have fire risks, as they were probably constructing when the standards and codes for building were much more relaxed than they are now. However, newer homes are not completely free from risks of fires. They often contain a lot more synthetic materials, which are more flammable than other materials. As a result, fires can develop quickly. If you are buying an old home, make sure that the electrical system is not faulty and there are reduced risks of fires, as well as minimizing Fire Damage. One of the biggest mistakes that homeowners can do is to use outdated and old lights and decorations during the holiday season. Even one small power trip in the lights can be catastrophic, especially when they are old. This is why it is important to have new decorations every year and as a result reduce any risks of fires. Follow these preventative guidelines to avoid fires from developing in the first place. However, if you face any Fire Damage as a result of a fire, call up a Gaineville professional restoration company to help you deal with the fire damages.